It’s great news that the incidence of tooth decay has significantly diminished over the years. However, teeth are still susceptible to decay, infection, and breakage and sometimes need to be restored back to health. 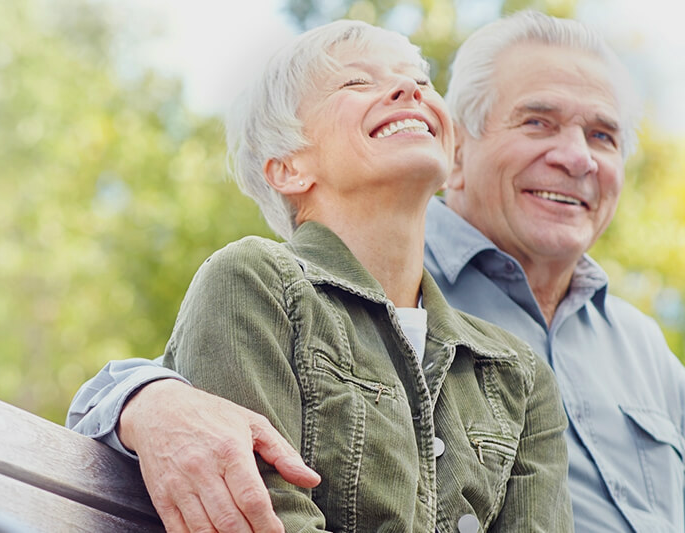 Should your teeth ever require restorative treatment, you can rest assured knowing we will always discuss with you the available options, and recommend what we believe to be the most comfortable and least invasive treatment. There are many types of filling materials available, each with their own advantages and disadvantages. Composite fillings, along with silver amalgam fillings, are the most widely used today. Our office uses composite fillings since they bond to tooth structure making the teeth less susceptible to cracking. In some cases, we are now also able to offer crowns made in one visit using Computer Aided Design/Computer Aided Manufacturing (CAD/CAM) technology. We are very proud to be able to offer you one of the world’s most advanced dental restoration system. With the Cerec 3D™ system we can manufacture lifelike porcelain crowns, veneers, inlays, and fillings right here in our office. 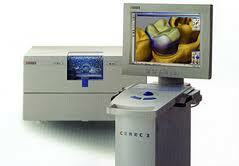 CEREC is derived from CEramic REConstruction, i.e. the replacement of missing tooth structure with ceramic material. With a special digital scanner we take an accurate optical impression and obtain a 360° perspective of your mouth. With our direction the CAM program will precision-mill the restoration from a porcelain block. Because the scan offers such exceptional detail, the Cerec 3D is able to create an extremely accurate restoration with virtually no gap through which bacteria can penetrate and cause dental decay. Our final step is to polish and bond your finished restoration in place. It’s as easy as that! Click here for more information on CEREC technology!